Documentation from Blinc Digital Arts Festival in Conwy, Wales. UK. 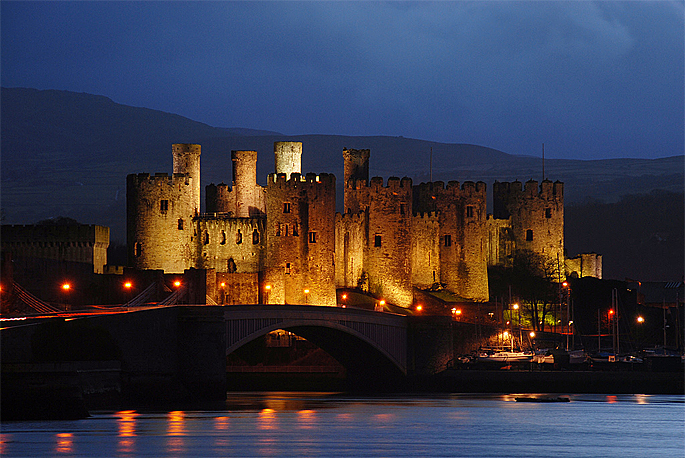 The King was part of a 20 minutes program that was screened on a mediaval Castle in the city Conwy in Wales. Blinc Digital Arts Festival, a two-day, site-specific festival of light and sound based artworks, was exploring the role that history plays in today’s modern environment. 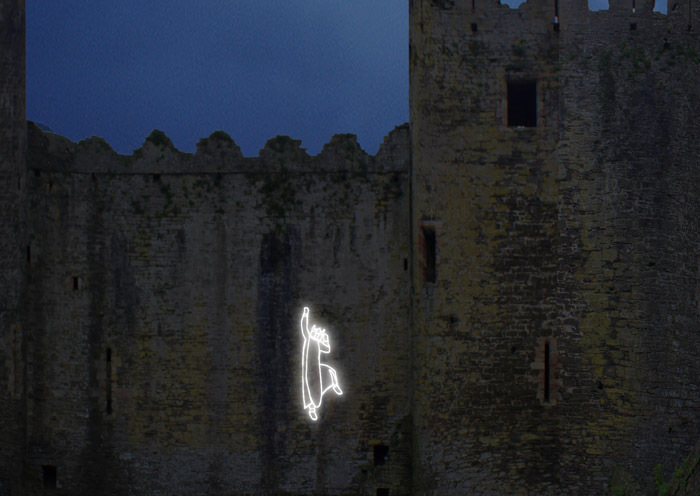 Performance Artists, Film Makers, Photographers, Digital Artists and Animators exhibited, projecting imagery and illustrations onto Conwy’s 13th century Castle in Wales,UK. 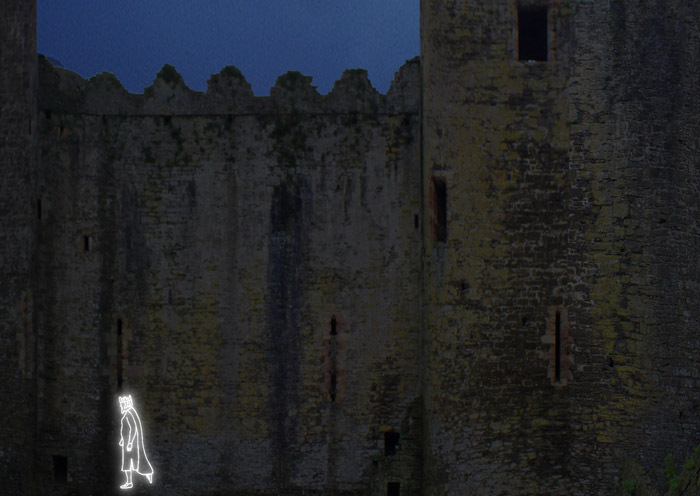 Huge crowds watched as images addressing myth, personal and chronological history, and humour engulfed the castle walls.